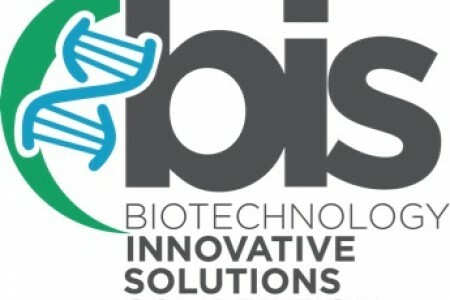 UWindsor’s first Bio Innovative Solutions (BIS) competition is inviting university and college students to submit problem solving proposals related to biotechnology – the field studying the use of living organisms in product development. The competition will take place Saturday, October 3, 2015 during the Biotechnology Entrepreneurship Symposium held at the University of Windsor and is being hosted by the Masters of Medical Biotechnology Program (MMB), Department of Chemistry and Biochemistry, with the support of EPICentre. Chemistry and Bio-Chemistry, Faculty and MMB Program Co-ordinator Tranum Kaur says the competition aims to encourage entrepreneurial thinking and problem solving skills in post-secondary students. “The competition will facilitate inter-disciplinary interaction, research, and friendship which will be both academically and personally beneficial to participants.” Dr. Kaur says connections made and practice gained over the course of the competition will enrich and diversify the knowledge and understanding of each participant’s field of study. “We hope that participants will gain new skills and discover new opportunities that will help them on their journeys.” Teams consisting of three to four multidisciplinary members will submit a proposal identifying a problem and their proposed solution and will present a five-minute pitch to the judging panel who will assess their proposals on the basis of three criteria: (1) Innovation, (2) Market Potential, and (3) Technical Detail. Solutions must be logically and technically sound; achievable using today’s technology; and able to be commercialized and grown into a company or organization.